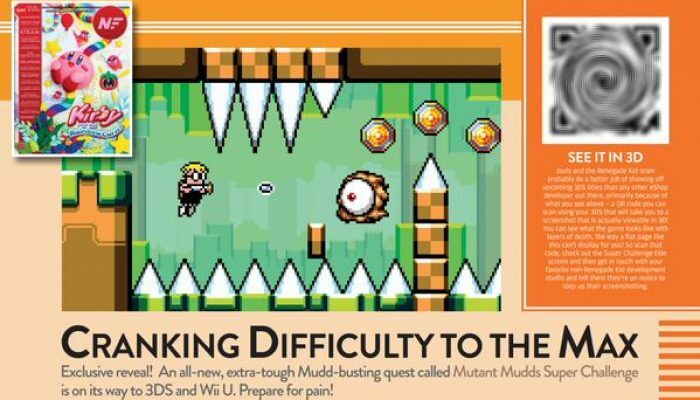 NintendObserver’s select content on Mutant Mudds Super Challenge for Nintendo 3DS and Wii U. 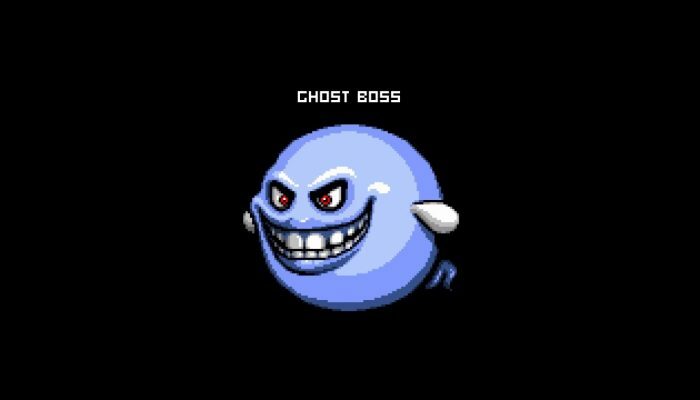 A host of exciting, fresh platforming challenges and boss fights for super players. 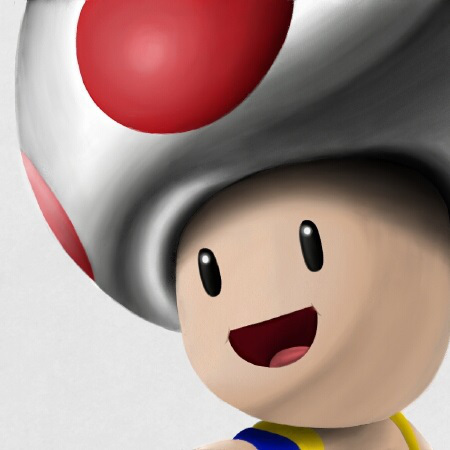 Summer 2015. 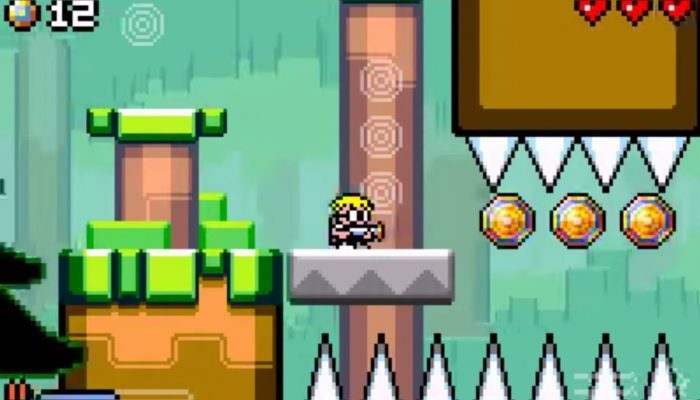 This Mutant Mudds is coming with cross-buy on Wii U and 3DS. 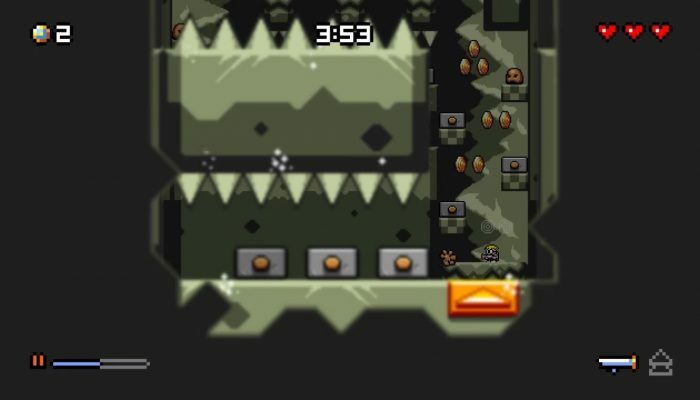 "A delicious stepping stone of fun and challenge" to Mutant Mudds 2.